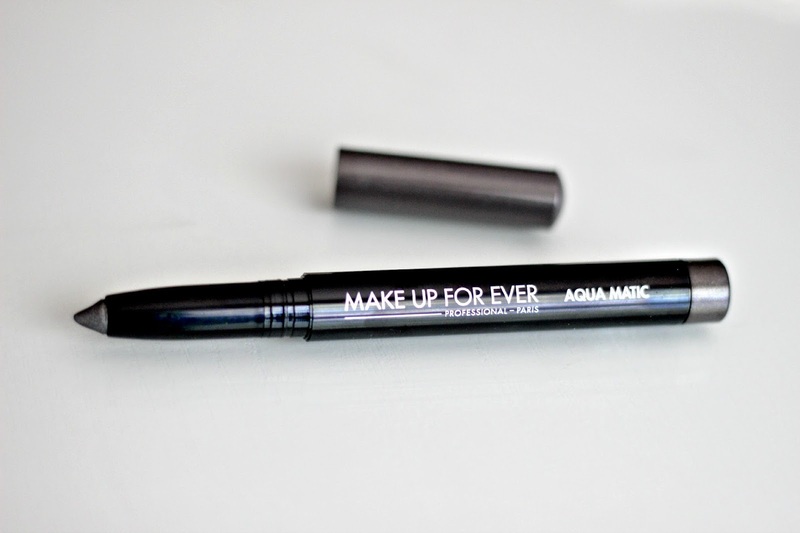 The long name certainly delivers on its claims: waterproof and glide-on, check and check! It is actually impossible for me to remove this eye shadow with only water, so an eye makeup remover or good ol' coconut oil are a must to wash this stuff off. The easy-to-use retractable twist up mechanism and the creamy formula make application effortless and crease-free, not even requiring that I pat over the eye shadow with a brush once on my lids. The color is absolutely stunning and perfect for a night out or a special occasion. Pairing it with a darker shadow such as a brown or black in the crease is perfect to create that smokey metallic glam effect. Despite there being subtle shimmer, I have not experienced any fallout throughout the day - this stuff really stays put! If you are looking for a fuss-free eye shadow that not only delivers great pigmentation but also provides long-lasting results, I say you should definitely give these a try. The new Aqua Matic range includes 9 other shades, from neutrals to vibrant colours such as black, brown, blue, turquoise, green, taupe, beige, pink, and purple, having either satin, metallic, diamond or iridescent finishes. They will be available starting July 2014 on both Sephora.ca and at Sephora stores across Canada and Make Up For Ever Boutiques and will retail for $25.00. Are you a fan of cream eye shadow pencils in the summertime like I am? I received the brown one which was lovely. I can't wait to try some with more shimmer, this is gorgeous on you! I loved the original aqua creams but I found they would dry out so easily before I was even close to finishing them. This sounds like an amazing product - I can't wait to see all the different colours in person! Gorgeous color! Really need to try this out and the Laura Mercier Caviar Sticks! I actually did a review and a makeup look on this pencil but it won't be published for a couple of weeks. I got the purple and I really liked it! It looks a bit patchy... But the color in se is really pretty indeed. Love the shade! This would look beautiful with a smokey eye! 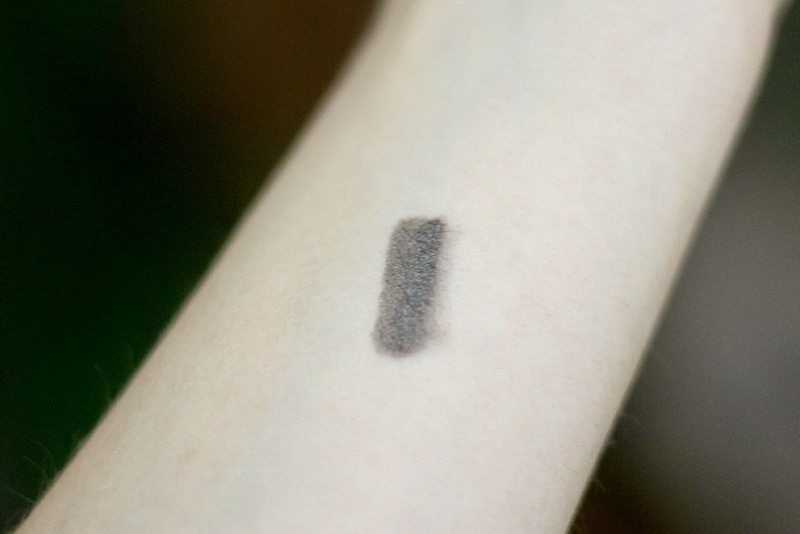 Such a wearable smokey shade! I would love to own one or two from this line!